Canadian-based start-ups, Flinks and Allai, have teamed up to combine Flinks’ financial data API technology with Allai’s insurance artificial intelligence (AI) technology. Together they will look to grab a market share across claims, underwriting, and billing in the nation’s insurance industry. 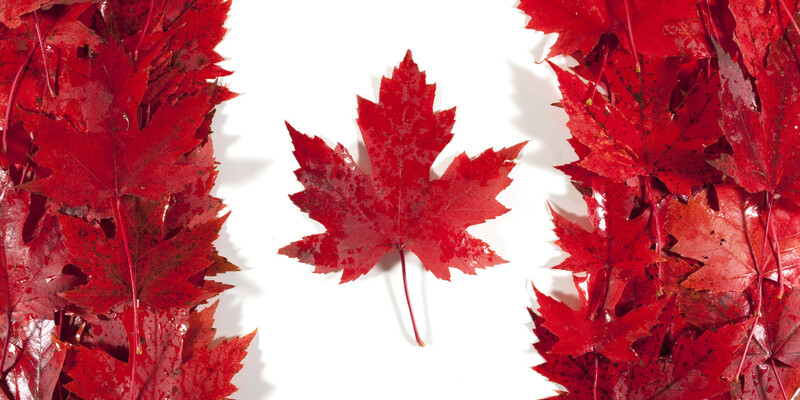 Flinks says it is the “only financial data aggregator dedicated to the Canadian market”. As a partner API interface, it syncs carriers, brokers, and insurance service providers with customers’ banks to verify account information, transactions, and balances in real-time. Allai is focused on AI for the Canadian insurance industry offering options around computer vision and natural language in property and casualty (P&C) insurance that address digital net promoter score (NPS) areas around the policy lifecycle including purchasing, modification, claims and renewals. Allai’s AI capabilities will be available through an insurance AI app store where brokers, carriers and insurance service providers will be able to select, download, install and use – “while maintaining complete exclusivity and control over their IP and their data”. Allai is based in Montreal. On its website the firm sees itself as a rival to US-based insurtech firm Lemonade. Flinks was launched in December 2016. According to its website, some of its customers include TransferWise and WealthSimple.